Chronic Acne: When Is It Time To Go Pro? When Is It Time To Go Pro? Chronic acne can be a tough challenge. Not only is the skin congested with clogged pores, it’s also irritated and inflamed, making many traditional treatments either ineffective or too harsh. Typical drugstore products aren’t much help. These standard skin treatments don’t penetrate deeply enough to treat the source of the inflammation in acne-prone skin. 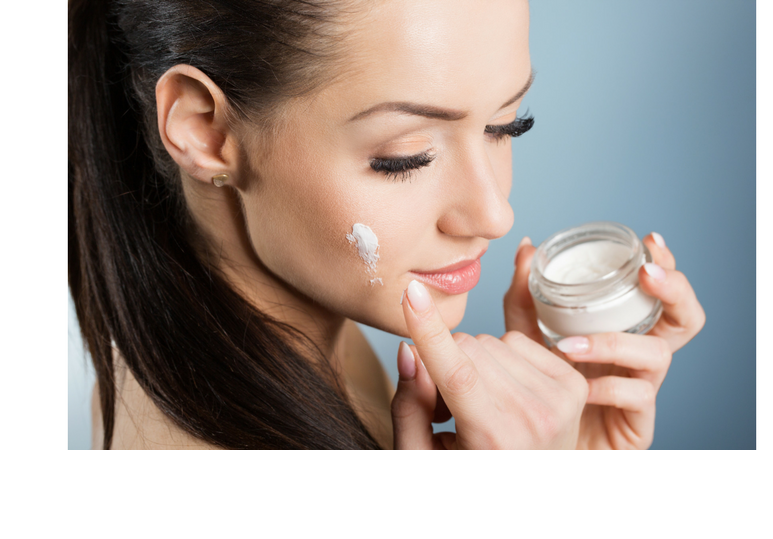 Plus, many products can dry out the skin too much, exacerbating any existing skin irritation, flaking, and redness. If you’re currently facing these challenges with your chronic acne, know that you’re not alone and there are effective solutions that can help. Often it’s a case of choosing “to go pro” and using a personalized skin care regime with professional-grade products. This type of acne is often a sign of an underlying hormonal imbalance in the body, so any long-term skin treatment plan needs to take this into account. That’s why we’re such firm believers in a full skin assessment and personalized skin wellness plan for all of our clients at Dermaly. We can treat your acne today with effective skin treatments, but to keep your skin clear for the long-term, it’s vital for you to know what might be causing your acne in the first place. More often than not, total body health is necessary to achieve great skin. If your regular skin care regime has stopped working, it’s time to step up the ante and get better results with professional products. Most industry pros only use a select group of top of the line skin care products for a reason. These luxury skin treatments feature high concentrations of active ingredients, organic or natural extracts, and innovative formulas that you can’t find anywhere else. World- renowned brands like Jan Marini and Luzern Laboratories actually manage their own skin care labs to develop and test industry-leading new products. The price may be a bit higher, but it’s worth it. Professional products are usually the only option that can actually transform your skin and leave you with a clear, healthy complexion. At this point, your acne has likely developed into cystic acne, one of the most severe forms of acne and a source of significant inflammation in the skin. Unmanaged cystic acne can lead to significant scarring and hyper-pigmentation or dark marks on the skin, so it’s incredibly important to treat the acne before it gets to this point. 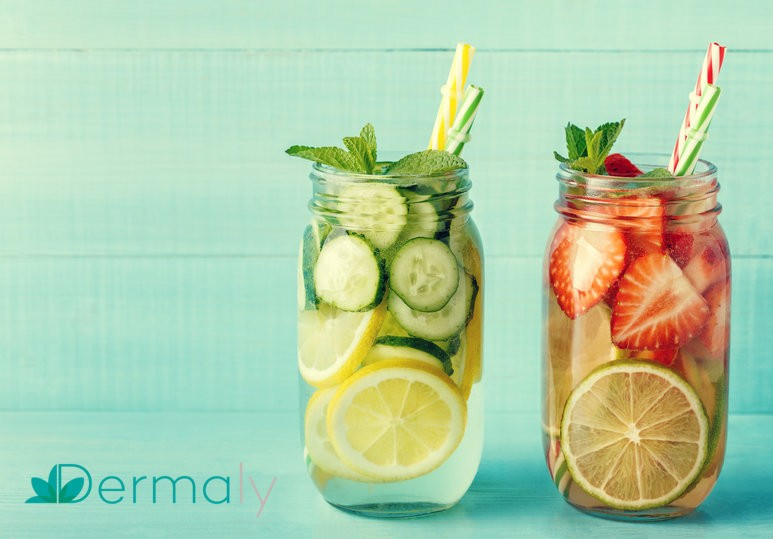 During your skin consultation at Dermaly, we’ll figure out what type of treatment is the best suited to heal your acne, including facials that do double duty, deeply cleansing your skin and delivering calming nutrients. From mild to severe, acne scarring and hyper-pigmentation can make many people self-conscious about their skin. We’ve found that targeted microdermabrasion and enzyme peels can safely diminish signs of past acne, exfoliating damaged skin cells on the top layer of your skin to reveal a healthier, more even-toned complexion beneath. We follow up these exfoliating treatments with a hydrating or nourishing mask so that your skin feels refreshed, not dry.